Summer has finally arrived. This probably means that you’re thinking about getting in shape and eating healthily. But have you given your feet a second thought? With vacations and sandal weather on the horizon, now is the perfect time to treat your toes some TLC. Here are some top tips to keep your feet healthy. Good personal hygiene is essential for healthy feet. Wash your entire body on a daily basis, and don’t forget to rinse your toes. Try to avoid soaking your feet, as this can affect your skin’s natural oils. Once you’ve washed your feet, take care to dry them thoroughly. Move your towel between your toes. If you don’t dry your feet properly, this can increase the risk of fungal infections like athlete’s foot. Your feet take a lot of strain, and often, the skin can become dry and broken. If you have dry skin on your feet, use a foot file to remove it. Then moisturize using a specially designed foot lotion. If you wear heels to work on a regular basis, take a pair of flats in your bag with you. Walking in heels can take its toll on your feet, knees and hips. Give your feet a rest when you get in the car or board the train home. A chiropodist is a medical professional with expertise in caring for the feet. If you have any issues, such as corns, calluses or ingrown toenails, a chiropodist can help. Search online to find chiropodists in your local area or ask your doctor for recommendations. You may enjoy the freedom of wearing sandals in the summer, but don’t wear them all the time. They offer no support for your feet and ankles. If you’re going out for a long period of time, wear supportive shoes. Do you go running on a regular basis? Do you enjoy hiking or play sports? If so, it’s essential to make sure that you have the appropriate footwear. If you wear unsuitable shoes, your feet may become sore, and there may be a higher risk of injuries and accidents. 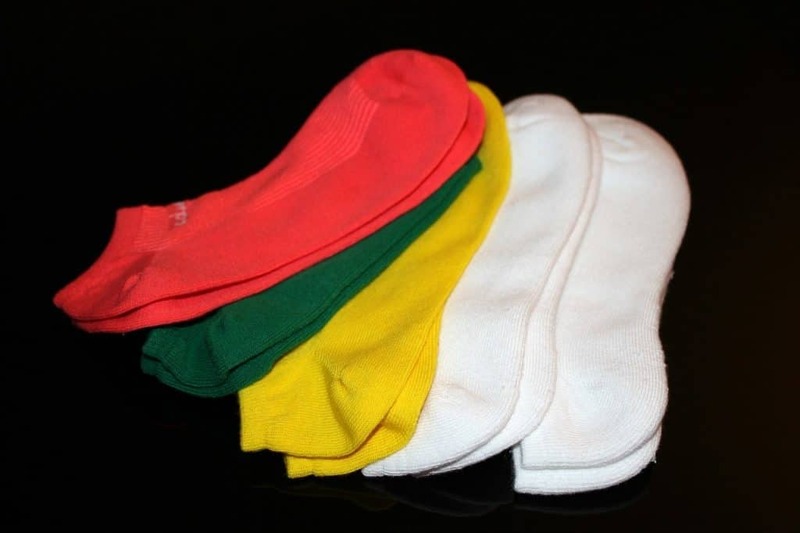 Socks can help to keep your feet warm and comfortable, but they can also make your feet sweaty. It’s essential to swap your socks frequently. You should never wear the same pair of socks for more than twelve hours. Are you guilty of buying shoes because they look nice, rather than because they fit perfectly? If you buy shoes that don’t fit, they’re likely to be uncomfortable. The best time of day to shop for new shoes is the afternoon. At this point, your feet are more swollen that in the mornings. If your shoes fit, this means that they’ll be comfortable all the time. If you try them on in the morning, you may find that they feel tight later on in the day. This summer, don’t focus all your attention on your beach body. It’s also important to take care of those toes. I really like that you talked about hygiene. All too often, people don’t consider the importance of clean feet that are well-kept. 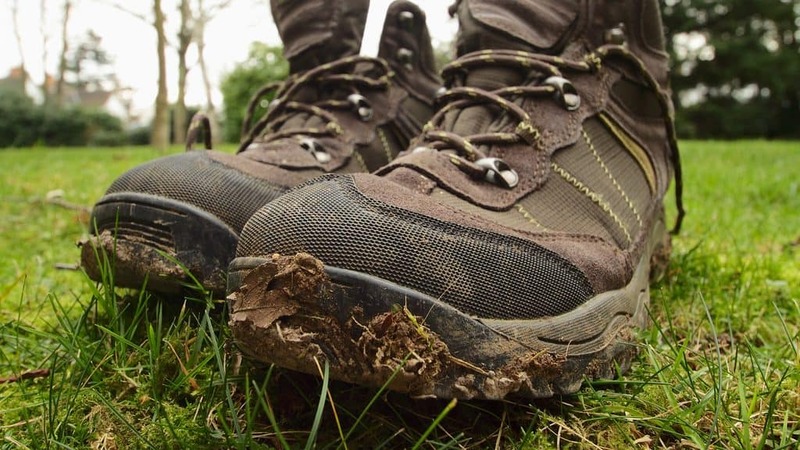 During the summer, you definitely make your feet more susceptible to things like fungus if you aren’t taking care of them. Are their particular socks that you would suggest to care for your feet best? I like your advice to buy well-fitted shoes. I think that many people don’t understand the kind of difference it makes to wear shoes that are the right size. The last thing you want is to have bad feet due to wearing smaller shoes. They can tear your feet apart. Do you have any other tips about maintaining good foot health?